I’ve been creating vision boards for a few years now, since a fellow coach first introduced me. After loss, I felt so lost in myself that I had no idea how to start re-building my life. I felt disconnected from the things I used to love, let alone from the person I used to be. My vision board was a great starting place. A vision board is simply a collection of images, words, sounds and anything that helps you visualise who you want to be and the life you want to live. Having a vision not only brings clarity to our dreams and helps us stay focused, it also reminds us of what really matters in our life. It’s a powerful tool when used to its full potential. It may be an old-school technique, but there is a reason why it has stuck around and is still loved today by some of the most successful people we know. #1. Creating Clarity & Focus. The process of creating a vision board is going to align our values with our vision. So by starting from the inside-out, we’re going to find out the real ‘me’ and connect with what’s important in our life. The vision board itself, will help us to move away from shiny object syndrome and keep us focused on the real things that are going to make us happy and fulfilled. By having sight of our board daily, we can rewire the brain to formulate more positive thoughts and focus only on what we need to create for ourselves. When we surround yourself with tangible reminders of our dreams, life will change to match them. Trust me – it works. If we create a vision board that’s truly in alignment with ‘me’ and speaks to us in a profound way, it will serve as a reminder on those days when we feel discouraged or motivation starts to dip – and it probably will. That’s ok though because the board will act as a catalyst to reignite our motivation and keep us moving forward instead of getting stuck. I only need to glance at my vision board, to recreate those feelings of hope and excitement. #3. Expanding Awareness & Intuition. Tapping into our intuition is a potent thing. As part of the process in creating a vision board, we will connect with our intuition to guide us and move away from any limiting self-beliefs that might otherwise get in our way. Our intuition knows what we are capable of and when it leads the process, new possibilities open up. When we’re feeling lost or filled with self-doubt, we tend to look for answers outside of ourselves. Yet the truth is within us all along. Creating a vision board requires us to embrace our authenticity – and that’s a great thing. After setting our intentions, we can use a vision board to help us achieve specific goals. I tend to create different boards for key areas of my life. The point is, seeing our goals and aspirations every single day on a vision board provides the incentive we need to take action. It’s especially helpful when we encounter obstacles along the way and need to dig deep. A visual reminder gives us the pick-me-up we need to face any challenges and go the extra mile. I’m passionate about making this process simple and effective for people. I’ve read all the free guides and watched all the videos. I’ve also found over the years, what works well and what works even better. That’s why I’ve pulled together a masterclass to help you plan and prepare your vision board. In the words of Abraham Lincoln, “Give me six hours to chop down a tree and I’ll spend four hours sharpening my axe”. So the formula is simple, if you spend just a couple of hours preparing and planning your vision board, by the time you sit down to get creative, it’ll already be working for you. In my masterclass – DREAM. DESIGN. DO, that’s exactly what we’ll do. It’s a 3 step process with access to a secret online group for additional support in your vision board journey. “This class is so personal and I loved it. I considered more things than I’ve ever before. I love that I’ve learnt how to make a vision board that’s ALL me. I would recommend doing this, you’ll learn and have fun in the process.” Jill, Wales. “I really enjoyed meeting others and sharing. I’m going to have a rethink about my current vision board and use this to recharge it.” Viv, UK. 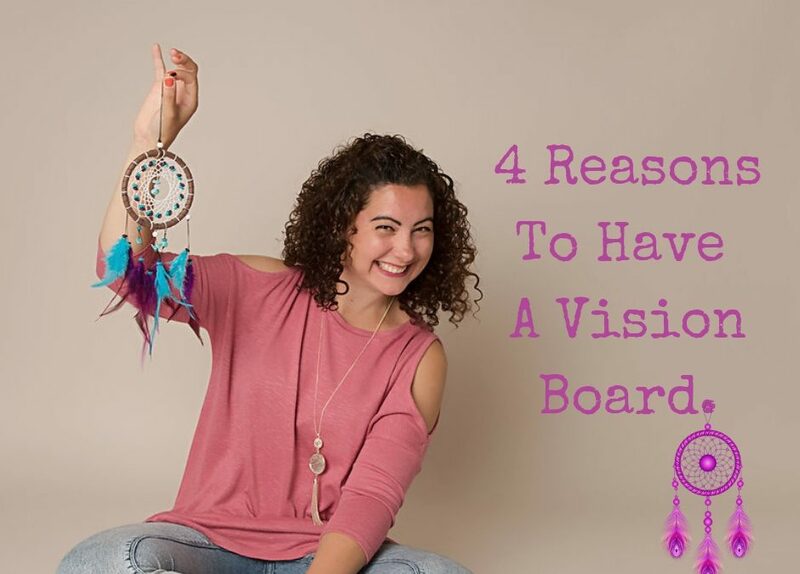 “I love the way you guided me to a starting place for my vision board I would never have thought of – and the way one built onto the next – brilliant! I’ve learnt so much about what a vision board can be and I’ve wanted to create a board for the first time ever. Thank you for a fab experience, it was excellent!” El, Wales. “I learnt so much more about vision boards and how to stay focused on what I want. This class really helps you to stay engaged with your board long after you’ve created it. Highly recommend!” Angie, USA. 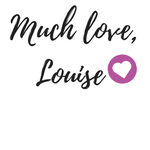 My 2019 updated version is launching in February, so watch this space. If you have any questions or you’d like to know more, drop me a message.